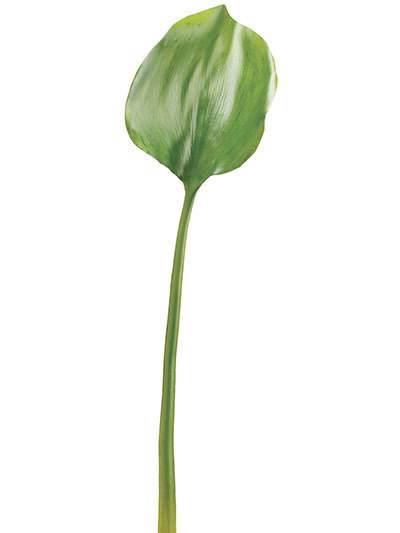 Silk Plants: Water Lily Leaf 25.5 in. Water Lily Leaf 25.5 in. A smooth texture makes this soft Water Lily Leaf incredibly realistic.